Games freshman 2018. 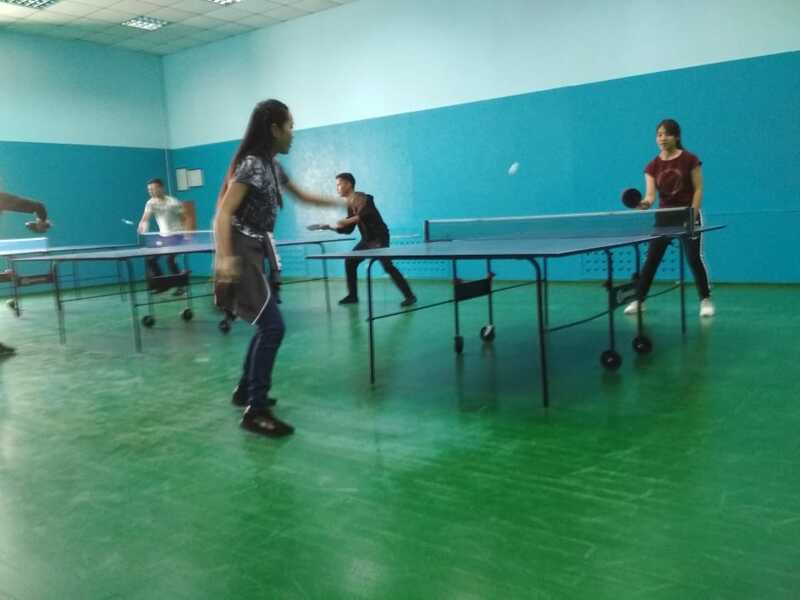 Table tennis. 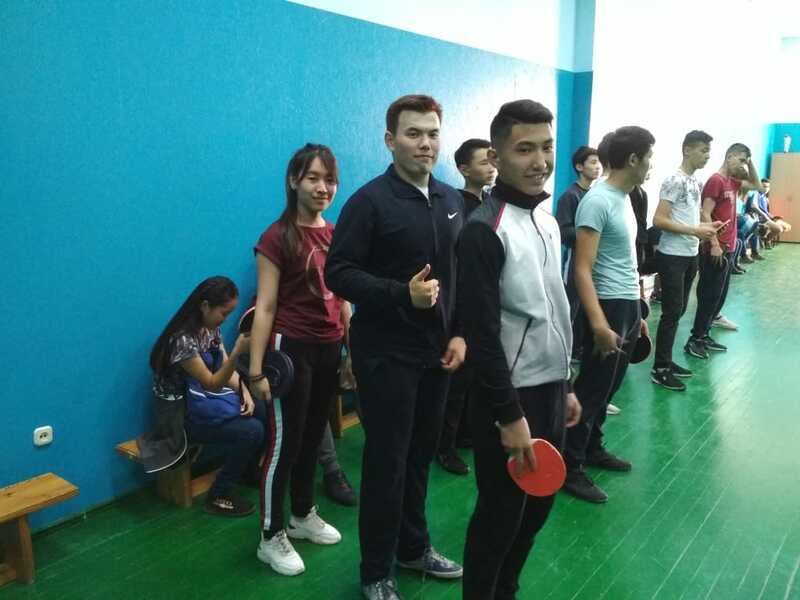 October 9, 2018 in the hall of table tennis of KSTU competitions among first-year students of KSTU in table tennis were held. 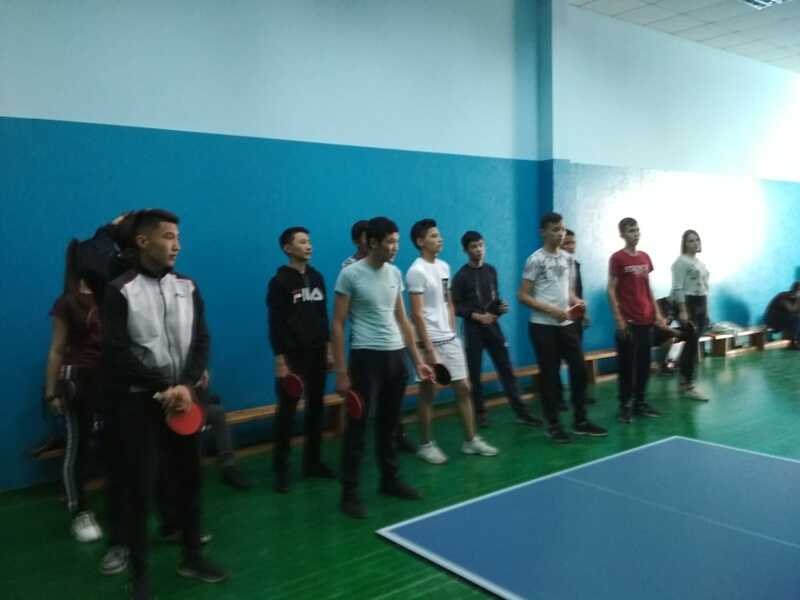 Representatives of seven faculties took part in the tournament.